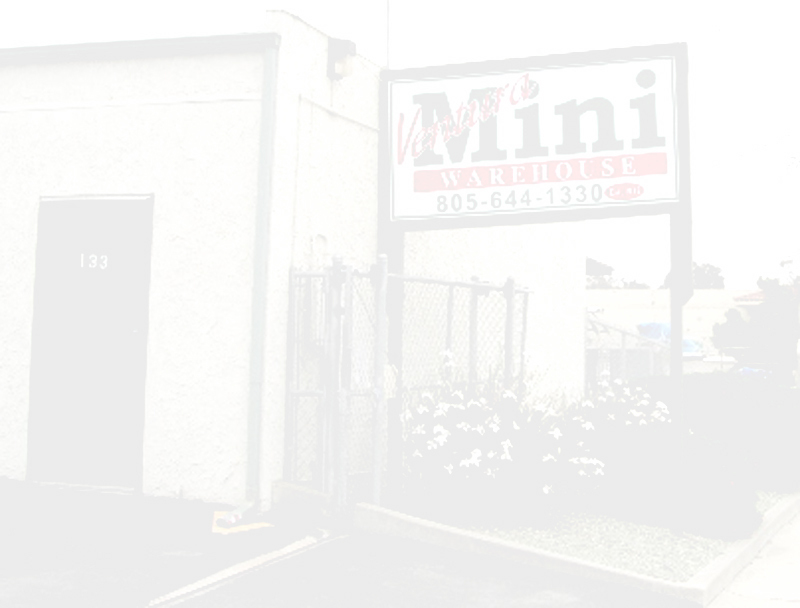 Ventura Mini Warehouse has been serving the self-storage needs of its customers since 1972. Visa, MasterCard and American Express accepted. Locks sold on premises. Ventura Mini Warehouse is opened 7 days per week, closed on major holidays. Office hours 9 - 6 Monday - Saturday, 10 - 4 Sundays. Gate hours 7 - 7 Mon-Sat, 7 - 5, Sundays.